WE HAVE EXPERIENCED A POWER OUTAGE AND CURRENTLY ARE WITHOUT ELECTRICITY AND PHONE SERVICE. EMAIL US AT INFO@HEARTH-SHOP.COM IN THE MEANTIME. WE APOLOGIZE FOR THE INCONVENIENCE. We provide the highest quality products, services and applications to serve and create significant value for the needs of our industry for the benefit of our customers, our employees and our community. Regardless of your needs, an AU Fireplace Group retail location can help you find what you need with its wide array of brands and products. 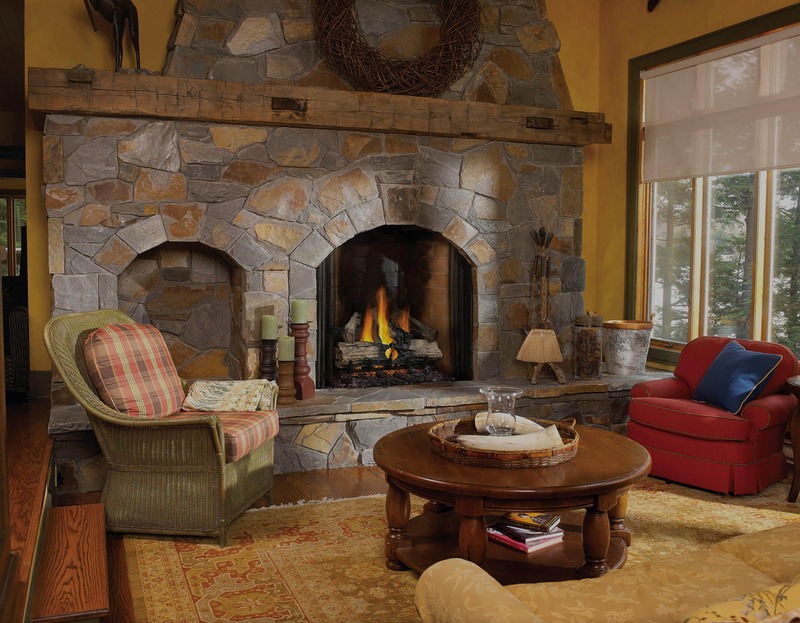 The Hearth Shop has been providing customers with premium fireplace and fireplace components since 1952. Whether you’re avoiding the weather indoors or trying to make the most of it outdoors, The Hearth Shop has a full selection of indoor and outdoor fire products. Our wide range of gas, electric and wood burning fireplaces are some of the best that the industry has to offer and make the perfect centerpiece to your home. Explore our products online or visit our showroom in Westlake, to learn what fits your indoor and outdoor needs. Our staff will help educate you and plan your next project. With usage, carbon residue can build up on burners causing them to burn unevenly–not only diminishing efficiency but losing that natural burning fire appearance. As time goes on, carbon build up can also cause log sets to lose the detailed realistic look you once loved. The Hearth Shops service staff can not only maximize your fireplaces heat output and efficiency but restore its aesthetic value. 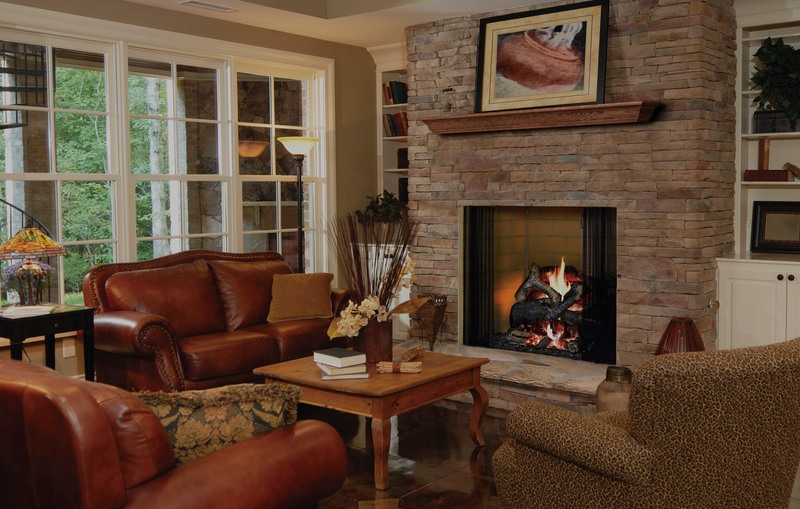 We can clean and repair most makes and models of log sets, vented and vent-free fireplaces, gas inserts and natural gas grills. We most commonly service Empire-White Mountain Comfort Systems, Monessen, Majestic, Heat-n-Glow, Heatilator, R.H. Peterson/Real Fyre, Rassmussen, Lennox, Napoleon and many other leading manufacturers. ©2018 The Hearth Shop. All rights reserved. Part of the AU Fireplace Group.